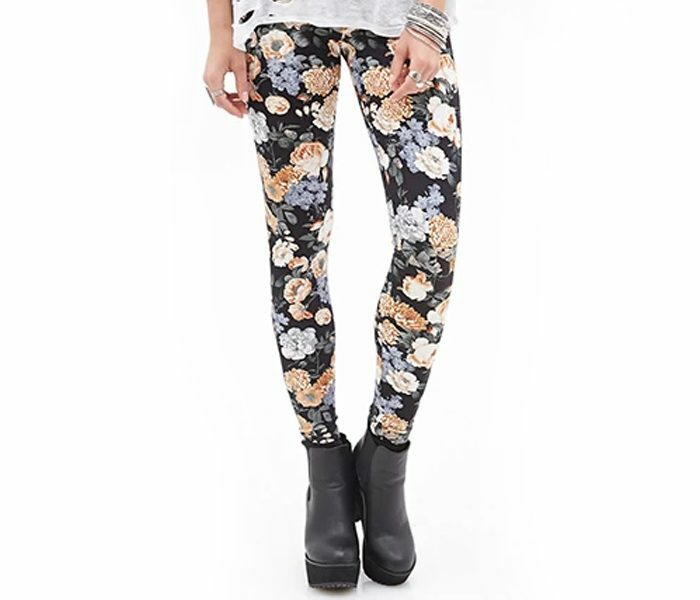 The Trendy Floral legging in Black is a very unique piece that sports large flower prints in black background. This pair can be sported with loose top wear options preferably in bold shades to create a very impactful and trendy look. The fabric of this legging feels luxurious on skin and is very comfortable at the same time.